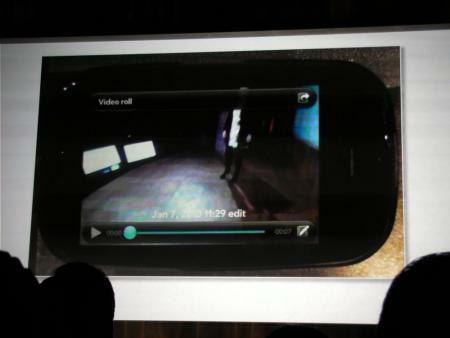 Soon you will be able to record, edit, and share videos straight off your webOS phone. That’s right, even editing. Navigate the through the timeline, select the thumbnails you want to trim, and voila, shorter video. From there you can upload it straight to Facebook, YouTube, email or MMS. And these uploads happen in the background. The video recorder update will be available to all webOS users in February.